Sports nutrition There are 8 products. 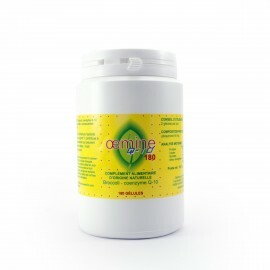 A nutritional supplement intended to complement the diet with natural betaine. 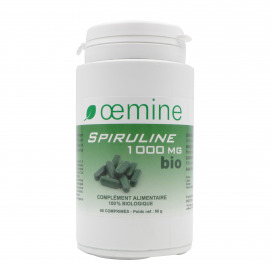 This supplement is good for liver comfort, blood regeneration and to avoid fatty deposits. It’s a nutritional supplement intended to complement the diet with iron.